C&S Group operates 3 divisions in the construction industry: C&S Tile, Margranite and APS Precast. C&S Tile is an importer and distributor of ceramic, porcelain and natural stone tile and have been servicing the design, architect and contract community for over 50 years. We have aligned ourselves with manufacturers from around the world who are leaders in the industry, utilizing the latest technology in their production and design. With exclusive rights to our lines in Western Canada, we are home to a vast collection of unique and inspiring product. 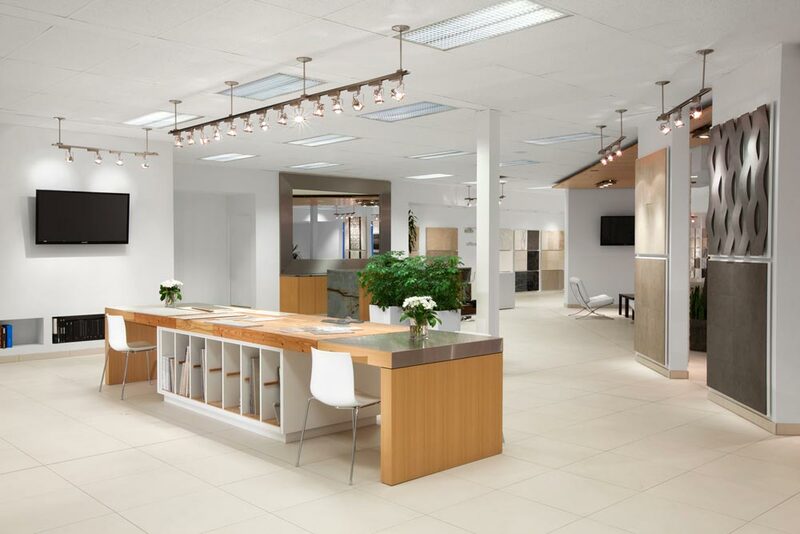 Our showroom in Burnaby is a design hub ready for contractors, architects, interior designers and home owners to come and discuss ideas, plans and projects with one another. Margranite is a gateway to more than 300 globally sourced natural stone slabs. 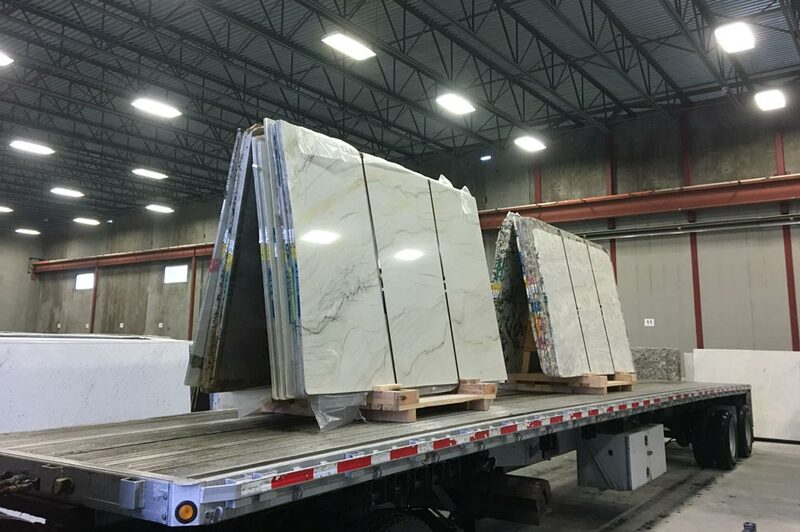 Our collection is comprised of granite slabs that we manufacture and natural stone slabs that we import. 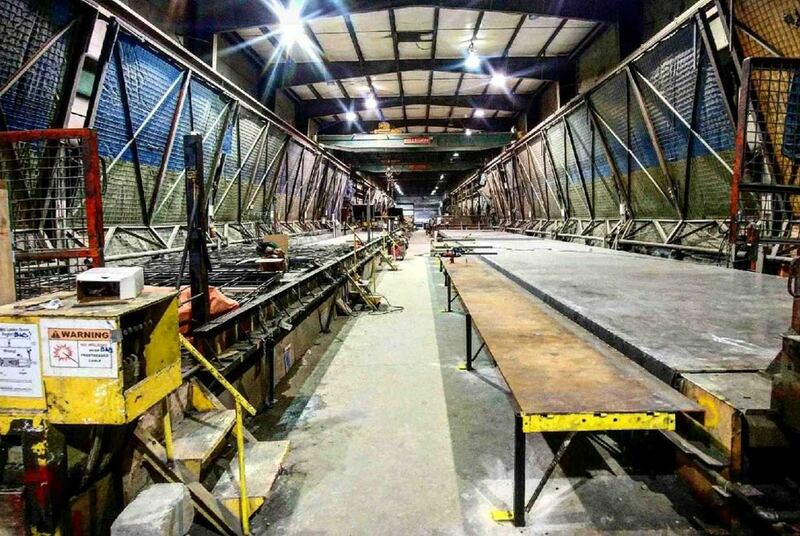 Our production plant in Surrey/Port Kells is Western Canada’s only granite slab production facility. We cut locally quarried granite blocks and blocks purchased internationally. These slabs can be produced in multiple finishes including, polished, satined, honed, and sandblasted. Along with our cut-to-size division we are capable of handling custom stone work of any magnitude. 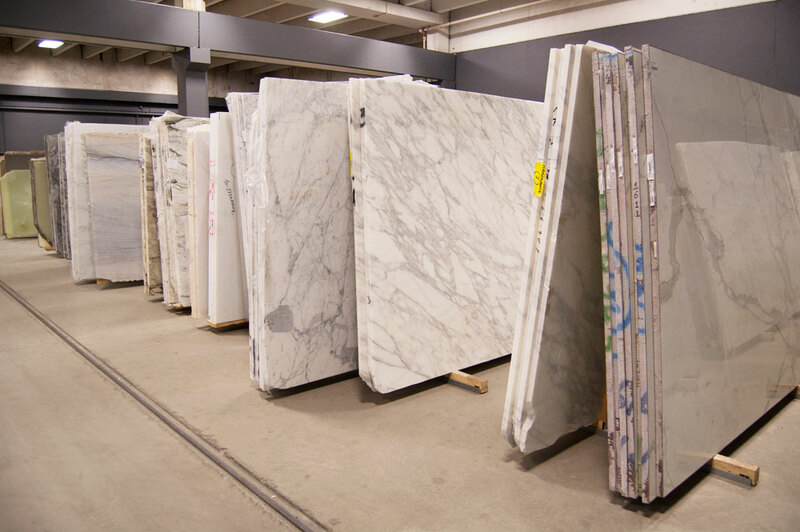 In our Burnaby gallery these granite slabs are displayed together with all the other natural stone slabs from around the world, creating Western Canada’s largest slab collection. APS Precast manufactures precast concrete products. Located in Langley, our facility is equipped to produce a variety of shapes and finishes of architectural and structural precast elements, as well as specialty products such as polished and acid washed exterior panels. Since 1982, APS Precast has been supplying precast concrete elements to high profile landmarks such as the Vancouver Public Library, the Seattle Courthouse, and Vancouver General Hospital. We continuously deliver quality material that is both durable and versatile for cladding and structural needs. From tile to natural stone to concrete precast, our people have always been the key to our success. Because we’ve drawn inspiration from a passionate family business entrepreneur, we all strive to deliver quality products with unsurpassed service to the construction industry. If you are passionate, hardworking, ambitious, and want to be part of a dynamic and growing company, join our team.